Here at TechMD, it’s our mission to do right by our clients by doing IT right. Our team is dedicated to crafting solutions that work for our clients and help sustain business growth. We pride ourselves on innovation and knowing how vital things like the cloud are to businesses now. When we say that when our clients succeed, we succeed, we mean it. Our dedication to client success and feedback is what led us to join Clutch at the beginning of the year. Clutch is a ratings & reviews platform based in D.C. that gathers client feedback to help companies with business development. They collect verified reviews from clients, which when combined with analysts’ market research, is used to determine leading service providers in any given market segment. 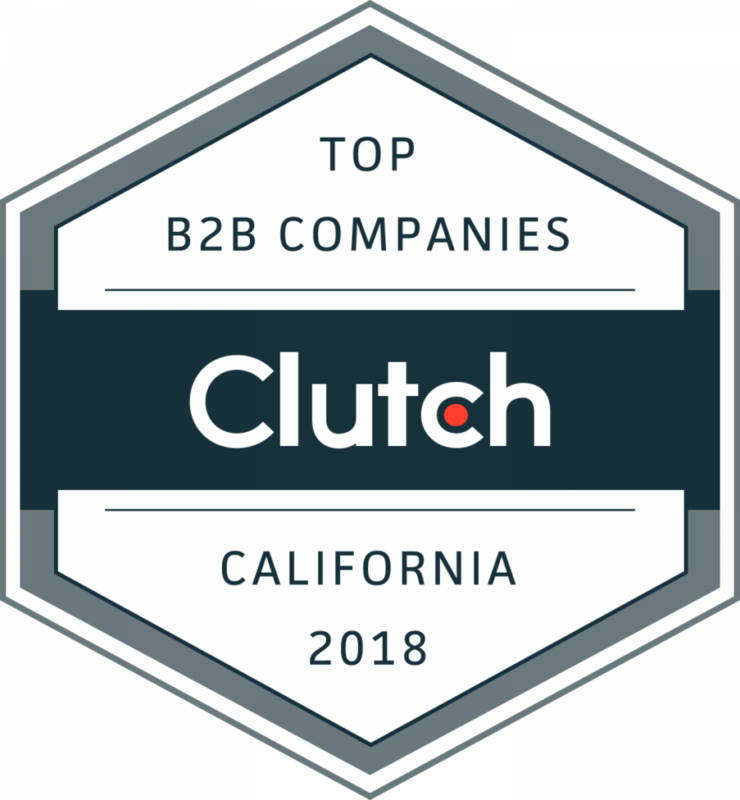 We’re excited to be named one of the Top B2B Service Providers in California in Clutch’s latest report, released earlier this month! On their directories, you can also check us out as the top IT Services company in Orange County. But that’s not all! This month, we were also named one of the top 20 IT Consultants in Los Angeles by The Manifest. The Manifest is Clutch’s sister-site, producing research-driven reports to help B2B industry leaders make their best next decision. We want to thank all those who we’ve partnered with over the years, and those who’ve taken the time to offer their feedback!